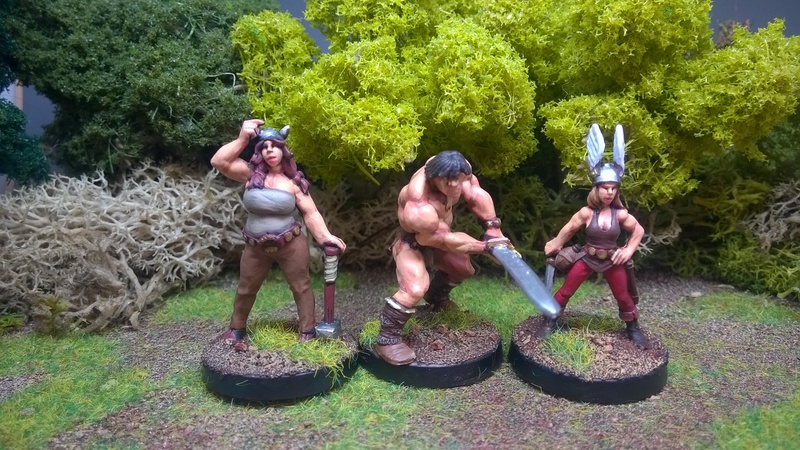 Welcome to the new website for Glenbrook Games Painting Service. My name is Matt Slade. 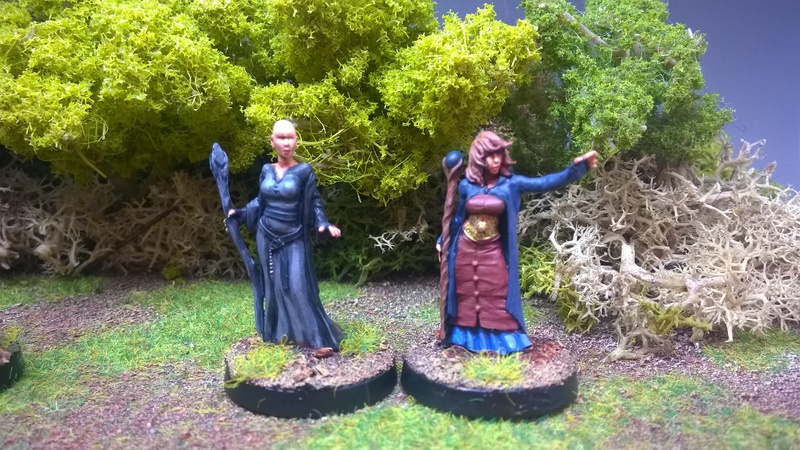 I have been wargaming and painting miniatures for nearly thirty years. 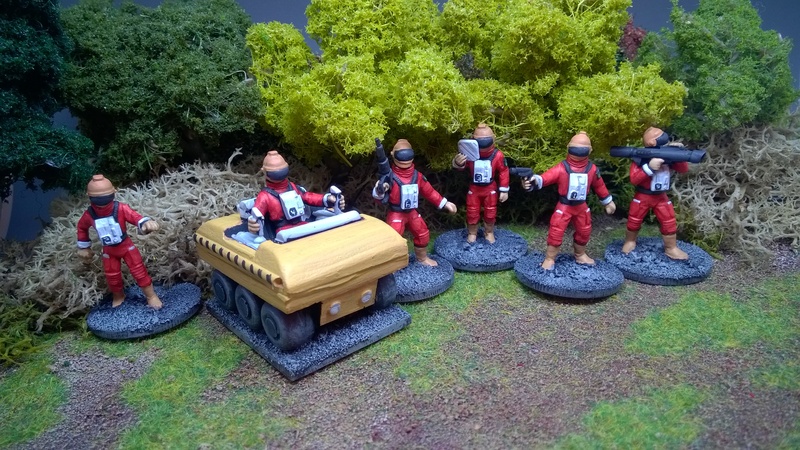 After 15 years in the Prison Service and before that 8 years in local government, I decided to take the plunge into self employment as a full time miniatures painter. 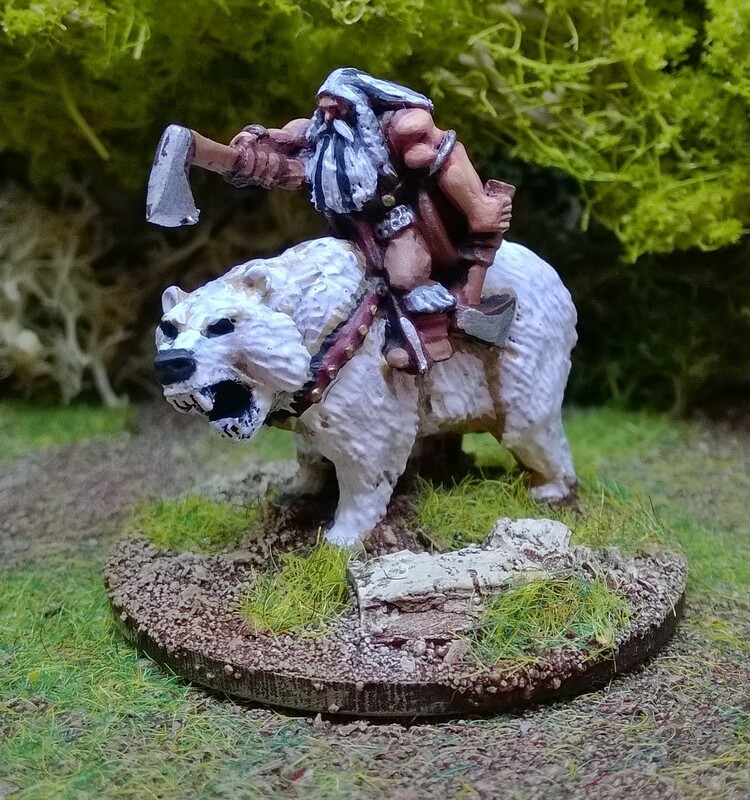 I specialise in 25-32mm miniatures but I take commissions in all scales from 15mm to 40mm using very much the same techniques. I use acrylic paints from the Reaper, Citadel, Foundry, P3, Vallejo, Coat d'Arms and Tree Fellas ranges all over a tough, brush applied black enamel basecoat. 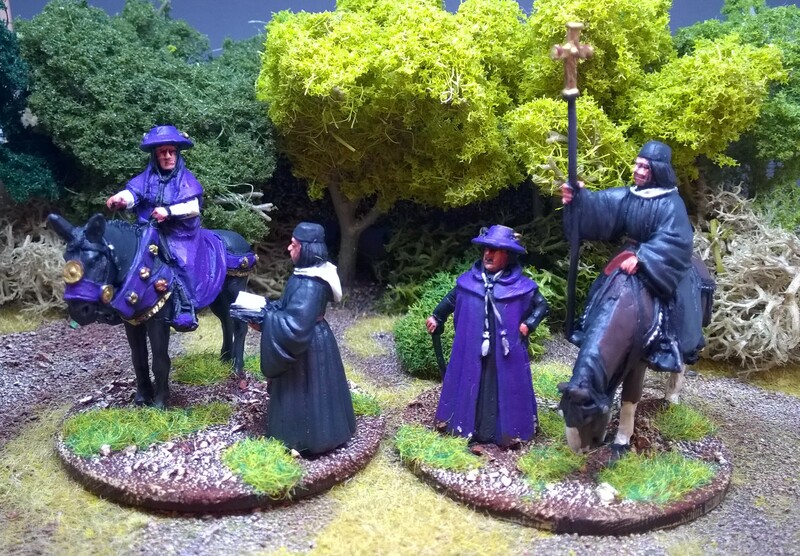 All figures are matt varnished with a spray and are based as seen in the pictures. As you will see from the galleries I am as comfortable with fantasy and sci-fi as much as historical work as I have gamed in all genres throughout my gaming life. 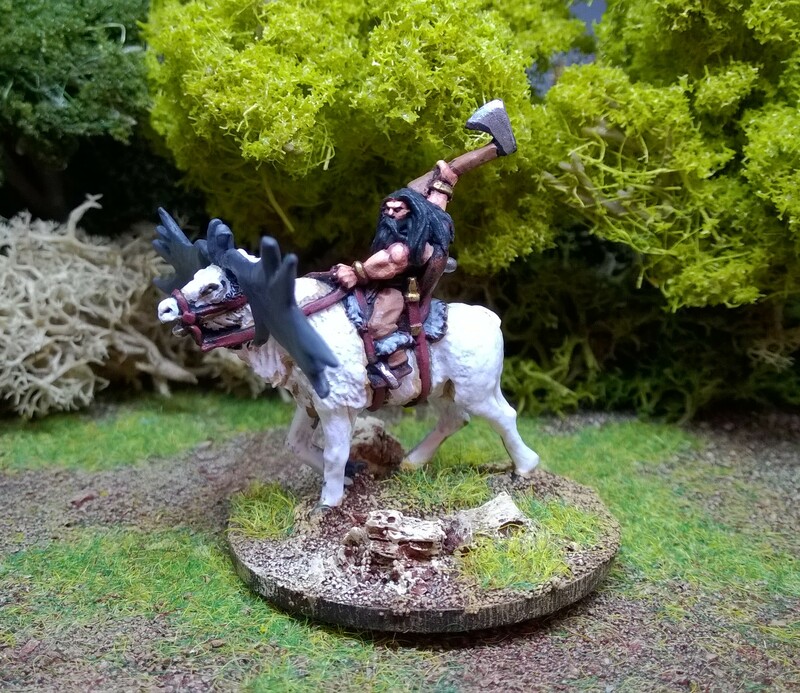 My painting has featured recently in Men Who Would Be Kings, Dragon Rampant and Lion Rampant by Dan Mersey. Glenbrook Games is also the home of Saddle-Goose Designs, run by my lovely wife Deborah.